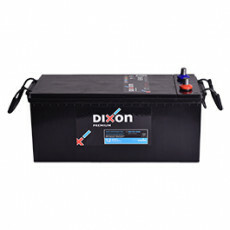 A Commercial EFB Sealed Maintenance Free Batteries is a device that converts the chemical energy contained in it's active materials directly into electric energy by means of electrochemical oxidation-reduction reaction. 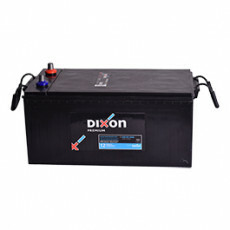 Commercial EFB Sealed Maintenance Free Batteries are usually referred to as SLI batteries (starting, lighting, ignition) to power the starter motor, the lights, and the ignition system of a vehicle. 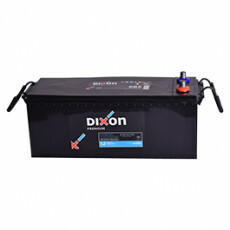 All Prices exclude Scrap Loading of R250.00 + VAT on passenger & R500.00 +VAT on commercial vehicles. 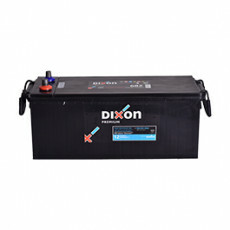 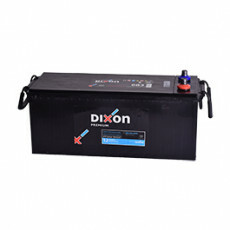 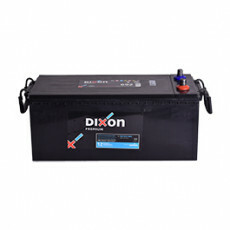 Return the Old Battery to qualify for prices displayed.